CALDE DELIZIE : LA VERITA' E' ANCORA LA FUORI PER "THE X FILES"? 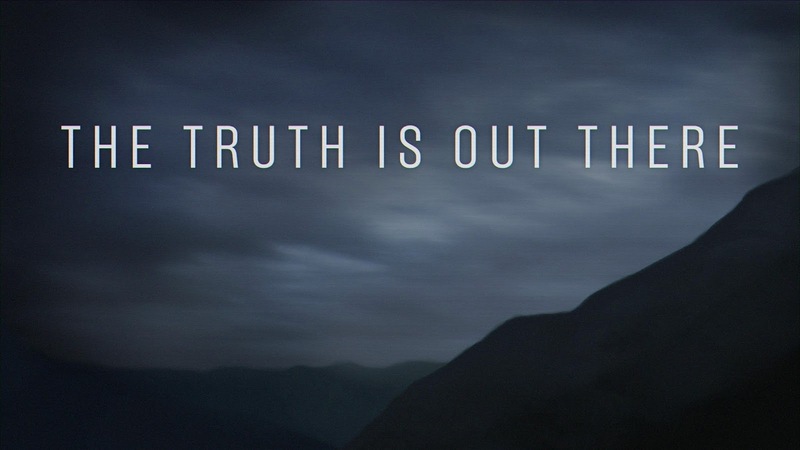 LA VERITA' E' ANCORA LA FUORI PER "THE X FILES"? La verità e' che io sono cresciuta "televisivamente" con la serie originale X-Files. I primi anni '90 erano gli anni in cui cominciavo ad apprezzare sempre di più non solo le trame, ma anche le scelte stilistiche di fotografia e ambientazione e per questo mi sono appassionata sempre di più a questo serial diventato un cult molto in fretta e rimasto tale per moltissimi anni. The beginning of the '90 were the years that help me develop a passion non only for the plots, but also for the cinematography's choices and that is why I fell more and more in love with this drama that became a cult faster than ever and remained as such for many years. Se posso dire la mia (e posso farlo perche' questo e' il mio blog :) i due film prodotti nel '98 e nel '08 rappresentano tentativi non del tutto riusciti del geniale creatore Chris Carter di sdoganarsi dal mezzo che li aveva portati dalla fama per entrare nell'Olimpo del cinema. 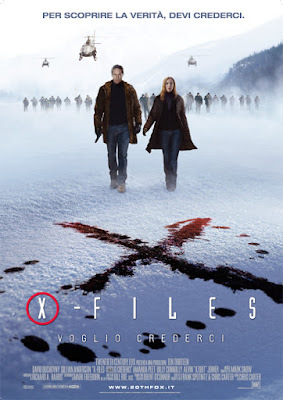 Da fan sfegatata, la sala cinematografica mi e' sembrata molto meno consona ad "aprire un X File" della sicurezza della mia casa. If I can say my own (and I can since this is my blog :) the two motion pictures produced in '98 and '08 represents not really well accomplished attempts of the creator Chris Carter to clear out from the mean that brought them to fame to enter the movie Olympus. As a passionate I felt that the movie theater was a little less suitable "to open an X Files" than my own living room. 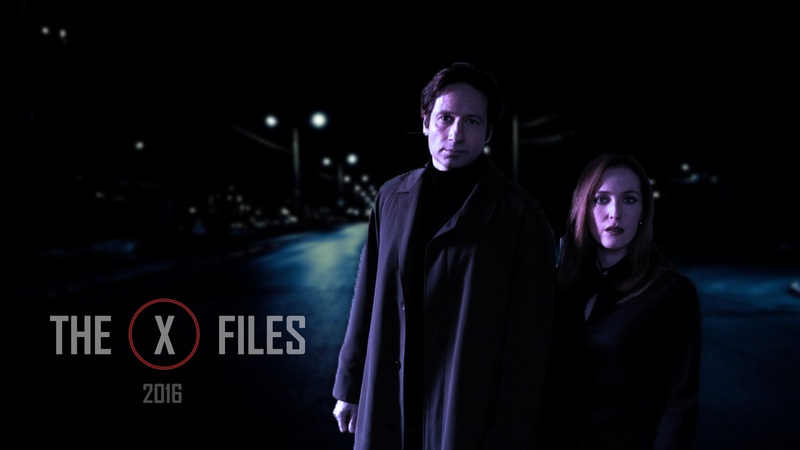 Ora sono passati 23 anni dalla prima apparizione tv degli agenti Mulder e Scully e proprio sul piccolo schermo hanno deciso di riapparire per una miniserie che ha acceso gli entusiasmi di noi telespettatori, ma che ha fatto storcere il naso a un certo numero di critici che si pongono una domanda alquanto legittima: ce n'era il bisogno? 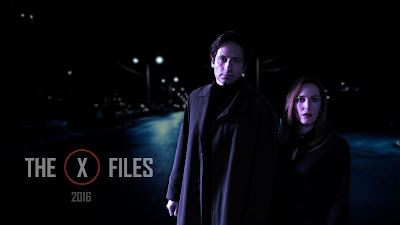 Now 23 years have passed since the first tv appearance of agents Mulder and Scully and just like then they decided to come back on the small screen for a miniseries that enflamed X-Files lovers, but whose news was not welcomed by a number of critics that ask themselves a legitimate question: do we really need it? I due attori protagonisti erano riusciti a crearsi una vita artistica anche dopo la serie che li aveva resi famosi, alcuni autori hanno scritto altre opere di grande rilievo come Vince Gilligan che ha dato alla luce il nuovo cult Breaking Bad...forse solo il creatore Chris Carter era rimasto appeso ad un successo che non e' riuscito a bissare.. The two main actors have been able to create an artistic live beyond the series that made them famous and some of the authors wrote important works like Vince Gilligan that gave birth to the new cult Breaking Bad...maybe only the creator Chris Carter was still hung to a success that he could not recreate..
Ed ecco che ritorna, concentrata in 6 puntate, la cospirazione del governo ombra americano a sostegno della colonizzazione aliena accompagnata da tre nuovi casi paranormali sui quali i nostri beniamini devono fare (ancora) luce...riusciranno a tenerci incollati ai teleschermi per le prossime 5 settimane? Scopriremo la verità molto presto tutti i martedì in prima serata su Fox! 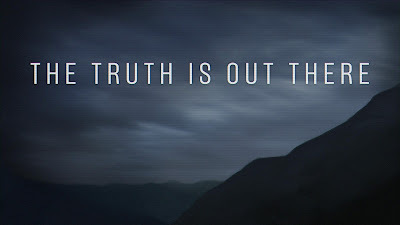 Here it is back, condensed in 6 episodes, the conspiracy of a shadow government supporting an alien colonization coming together with three new paranormal cases on which our heroes have to investigate...will they be able to keep us stuck to our couches for the next 5 weeks? We will find out the truth very soon! Nel frattempo mi assegno un X-Files "gastronomico" e tento con la stessa tenacia, pazienza e dedizione di Mulder e Scully di preparare un piatto un po' alieno alla mia cucina: il SUSHI che Gillian Anderson e il suo personaggio Dana Scully amano cosi' tanto. In the mean time I assigned myself a "gastronomic" X-Files and I try with the same Mulder and Scully tenacity, patience and dedication to prepare a dish a little alien to my cooking style: the SUSHI loved by Gillian Anderson and her character Dana Scully.